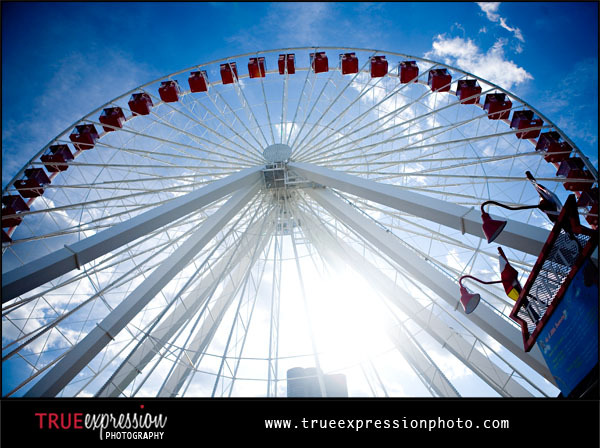 True Expression Photography Blog: Hello from Chicago! 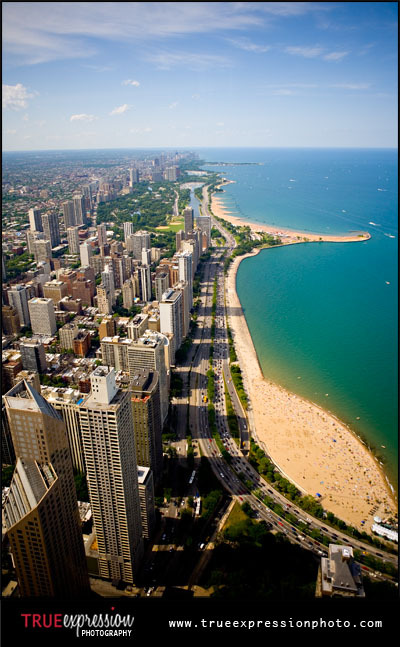 I flew up to Chicago Friday night and will be here until Wednesday morning. It has definitely been a busy summer of traveling, but I am having a great trip! Here are a few photos I took while touring around the city yesterday. I'll post more photos later! Oh that's so fun! 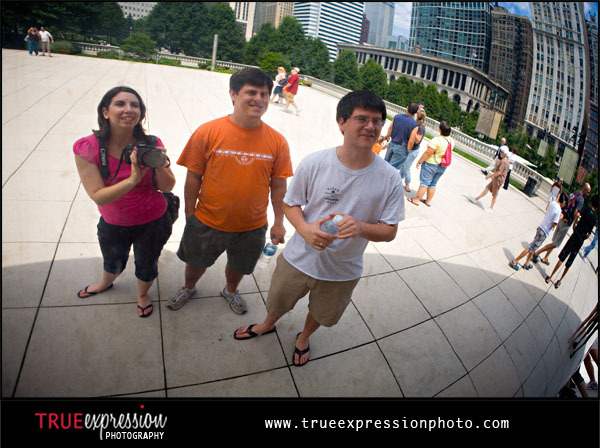 I want to go see the bean sooooo badly! Wow! These are spectacular! 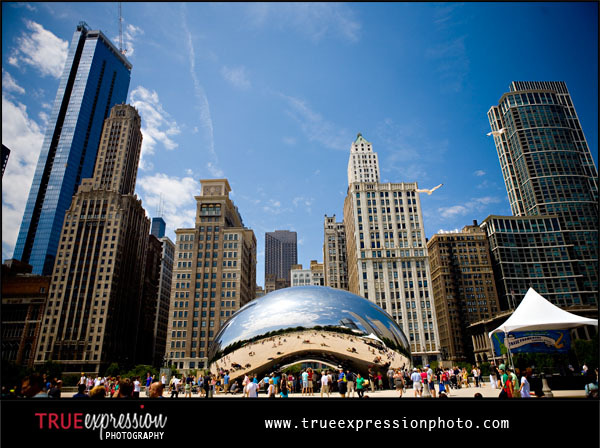 Now I really want to go to Chicago, Chicago!